Luxe Dental Assisting School is commited to educating and training Dental Assisting Students through comprehensive training and installs core values in order for our graduates to succeed in their roles as a professional in their community. These values include excellence in training, the ability to think critically, guiding students through professional and ethical behavior, empowering their technological skills, and above all to give back to the community in which they serve.  Luxe Dental Assisting School program and faculty are here to help guide students in order to gain the knowledge and skills they need to attain an important position in a highly regarded field. Luxe Dental Assisting School is committed to educating and training Dental Assisting Students through a comprehensive dental assistant training program and installs core values in order for our graduates to succeed in their roles as a professional in their community. These values include excellence in training, the ability to think critically, guiding students through professional and ethical behavior, empowering their technological skills, dental staff training, and above all to give back to the community in which they serve. 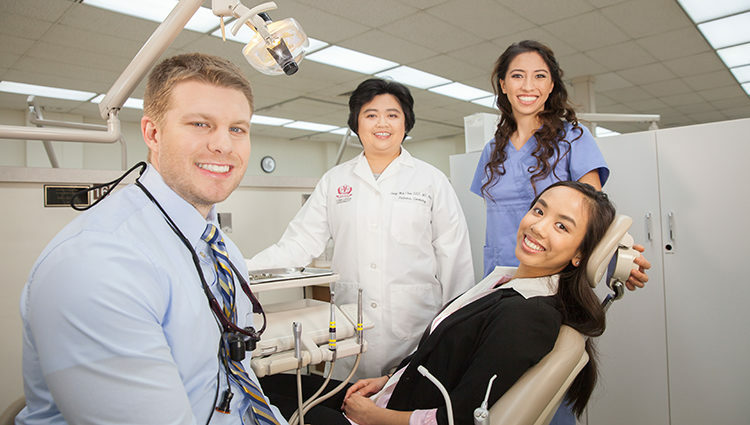 Luxe Dental Assisting School program and faculty are here to help guide students in order to gain the knowledge and skills they need to attain an important position in a highly regarded field and also they would know about how long is a dental assistant program. These all things make us the best dental assistant schools and academy for dental assisting and very soon we will be counted in Texas’s top dental schools. ” The person who cleaned my teeth today at Luxe Dental….I think his name is An (pronounced like the word “on”)…was very kind and good. I was not asked to leave this review. I am doing so because good service is rare. Luxe Dental Assisting School is commited to educating and training Dental Assisting Students through comprehensive training and installs core values in order for our graduates to succeed in their roles as a professional in their community. Copyright 2018 Luxe Dental Assistance School. All Rights Reserved.